Cleanse your body, feel revitalised and detoxed with cupping! 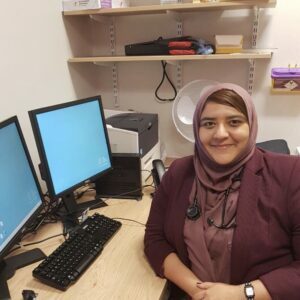 We are a reputable clinic based at Woodroyd Medical Centre in Bradford. We pride ourselves in employing quality training for our practitioners to offer the highest standard of care and results. All our procedures are carried out in a clean and comfortable environment by a fully qualified practitioner. Our Cupping practitioner is a Registered doctor, fully insured, experienced and has extensively studied the Cupping procedure itself. Also accredited by the British Cupping Society, it makes us a number one choice for this fantastic alternative medicine. We administer the procedure in a sterile environment and maintain health and safety at all times. Cupping therapy (also known as Hijama) is an alternative medicine. There are two ways to administer the procedure. Wet cupping – the blood is drawn by vacuum from small incisions superficially on the skin. Dry cupping – where vacuum cups are placed on the skin and suction is used to detox the treatment areas. Being an ancient form of Holistic medicine, this therapy has been practised for thousands of years in ancient China, Persia and Egypt to promote healing in a range of ailments. What is Cupping suitable for? The benefits with cupping are similar to the outcome of Acupressure and Acupuncture using either the wet or dry cupping technique. We offer dry and wet cupping. Dry cupping involves placing suction cups on the skin to promote blood circulation, boost immunity and rebalancing body hormones. Wet cupping involves placing suction cups on certain areas of the body and creating superficial scratches on the surface of the skin to help release pathogens and built up toxins in the blood. The procedure normally takes from 1- 2 hours and is virtually pain free. 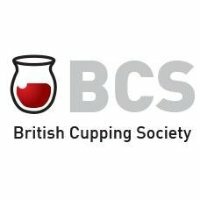 Our highly qualified and experienced medical practitioner is regulated by the British Cupping Society.